Non-typhoidal Salmonella infections are the most common cause of reported food-borne outbreaks in the European Union (EU). These infections mostly cause mild disease (gastroenteritis), however life-threatening infections (e.g. bacteraemia) may occur, particularly in cases involving patients at the extremes of age or who are immunocompromised. Due to the large animal reservoir, including farm animals, pets and wild animals, Salmonella is mainly transmitted by consumption of contaminated food and to a lesser extent by contaminated environments, contact with animals, or person-to-person. The mean incubation period is between 1 and 3 days. More than 2,500 serotypes of the genus Salmonella have been described so far. 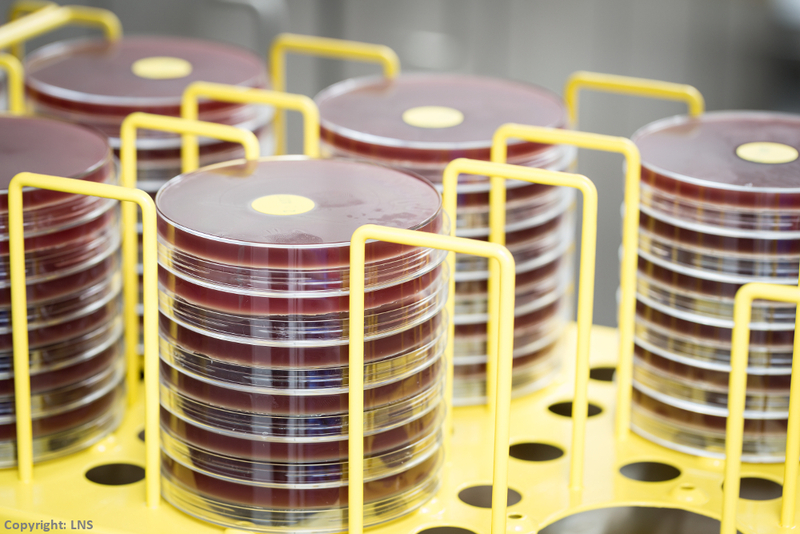 In this article, we describe the epidemiological and microbiological investigations of the outbreak and report and discuss their outcome.